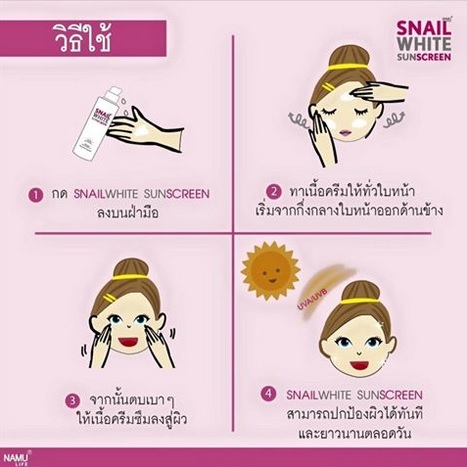 – Sunscreen snail slime extract. 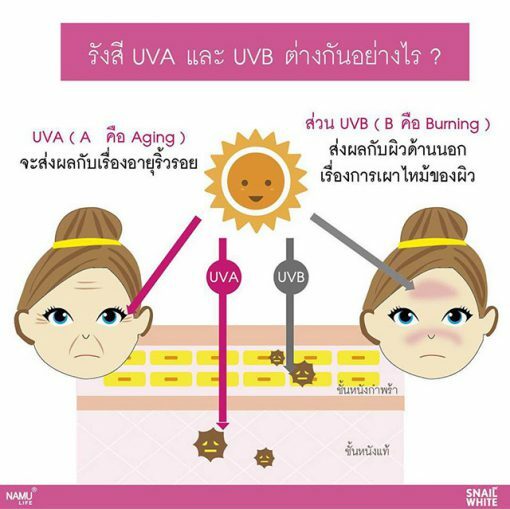 Protect and restore the skin from UVA and UVB. 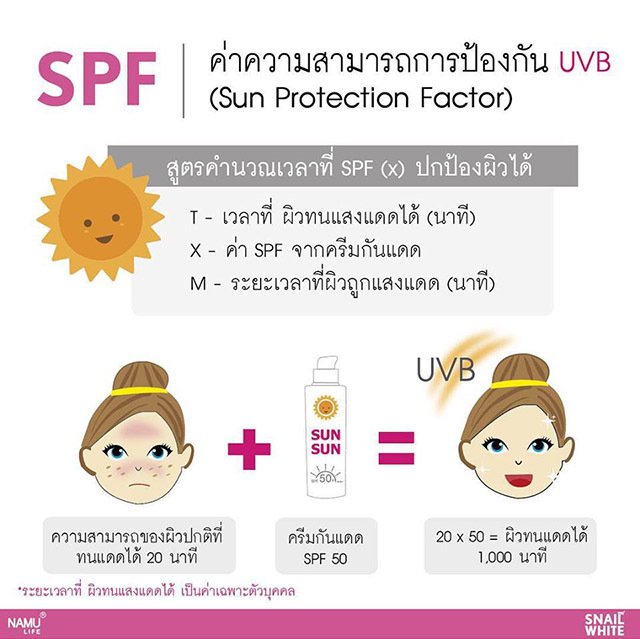 – With the SPF50 + PA ++++ (protection for 12 hours.) A lightweight, non-greasy, fast absorbing peak. 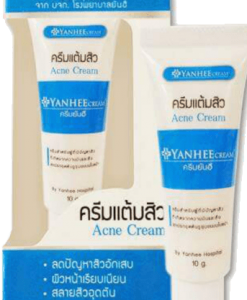 – It’s not greasy and does not clog pores. Revitalizing ready to bake and reduce dark spots. 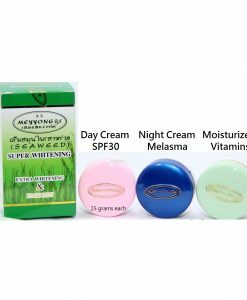 – The skin looks radiant and youthful appearance naturally. 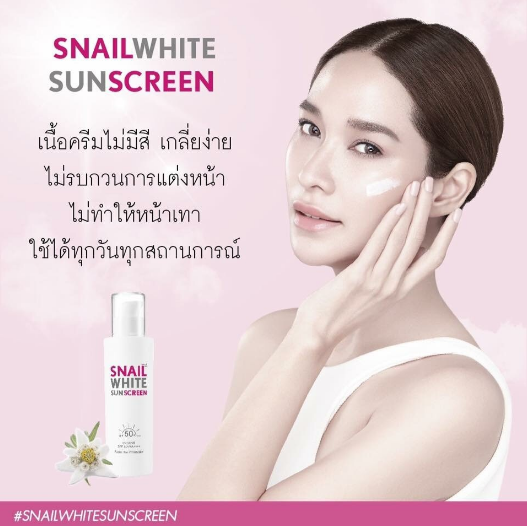 – Power from natural vegetation to most of skin in SNAILWHITE SUNSCREEN. – EDELWEISS EP extract the queen of alpine flowers. – Maximum power to protect the skin from UVA / UVB rays deepens the level of DNA and anti-oxidant balance the skin. 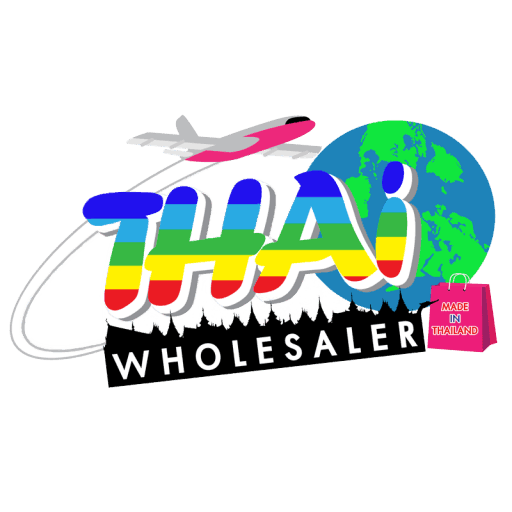 – Pure vitamin C derivative products. 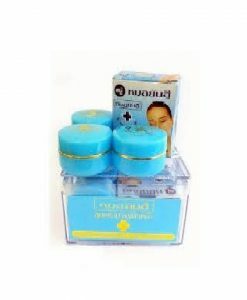 – Stimulate the production of collagen. Retard aging, freckles and dark spots to clear skin look younger. 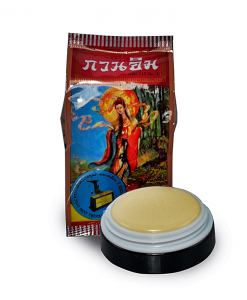 – UVINAL A PLUS Granular and Tinosorb S has been certified by the World Class UV Fillter. – That protects the skin from UVA / UVB rays to DNA level within the skin by protecting it at the sun. 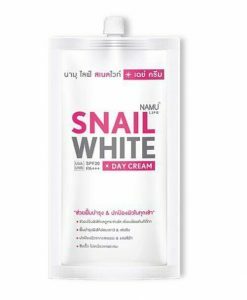 – Lasting at protecting the delicate skin. 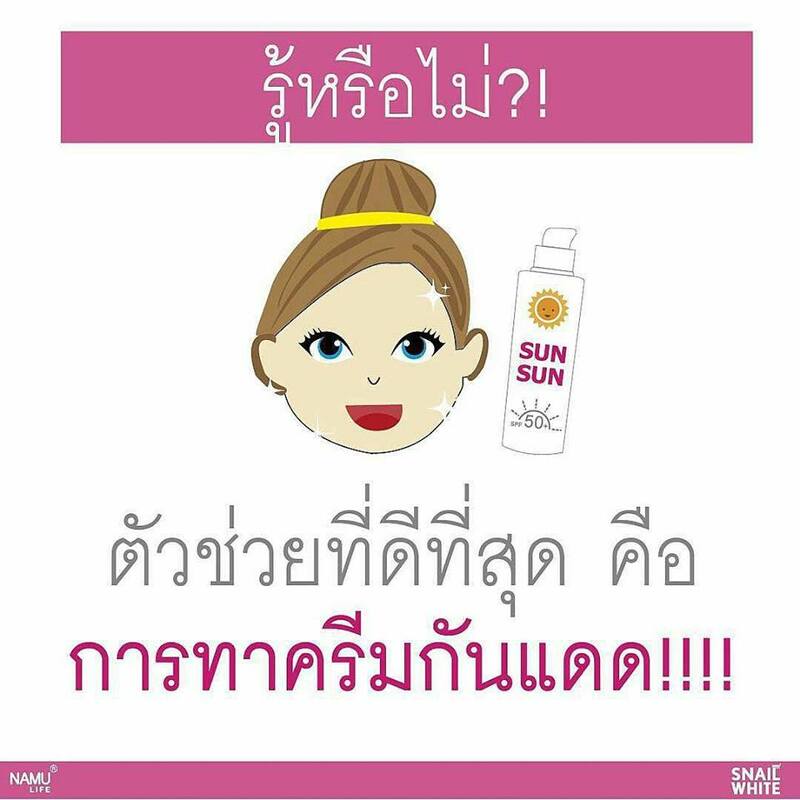 How to use : Apply over face and neck every day. After skin during the day and before cosmetics.